School holiday fun! A Package for Granny Puppet Show will be performed by Sydney Puppet Theatre on Wednesday 17th April from 2.30pm – 3.10pm at Orange City Library. Granny is waiting on the arrival of a very special package. 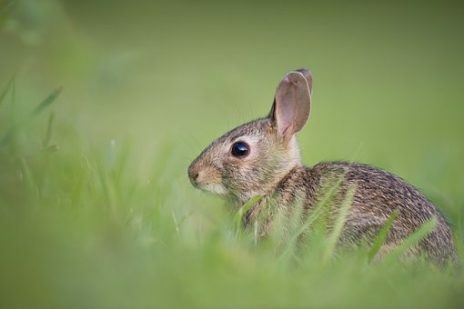 While she waits with great expectation, she tells us stories and introduces us to some of the wonderful creatures who inhabit her world. Everything around Granny comes to life, even her teapot and kettle. I wonder what Granny’s package is? This show appeals to young children. 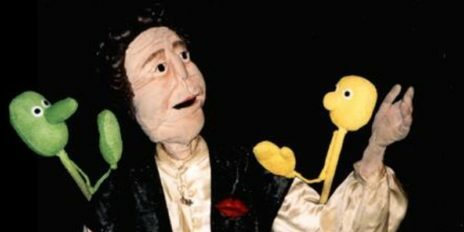 Some elements of A Package for Granny were created by Australian puppet master, Richard Bradshaw. Cost $5 per child. Free for accompanying adults. 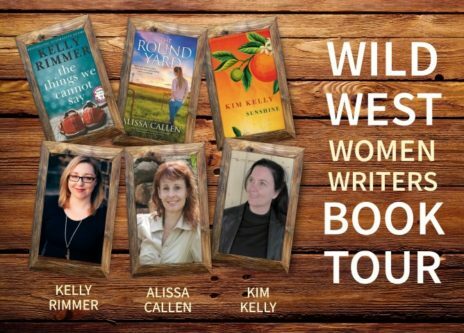 Discover the secrets of success for these three bestselling local authors – Kim Kelly who has written Sunshine, Alissa Callen who has penned The Round Yard and Kelly Rimmer who has released All The Things We Cannot Say – on Wednesday 27 March at 5.30pm at Orange City Library. Bookings online through eventbrite.com or call the library on 6393 8132. You can also hear the authors at Forbes Library on Thursday 28 March at 2pm bookings 6852 1463.